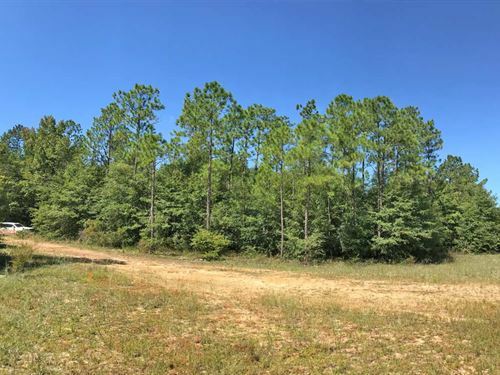 DESCRIPTION: Nice recreational tract or homesite in Milton only a mile north of I-10 and close to Blackwater River. 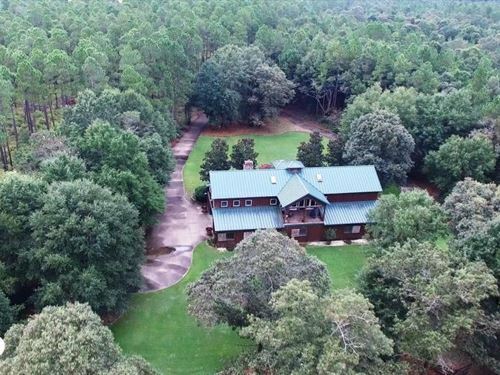 Plenty of turkey and deer, nearby boat launch and Blackwater State Park provide a lot of close amenities to this property. 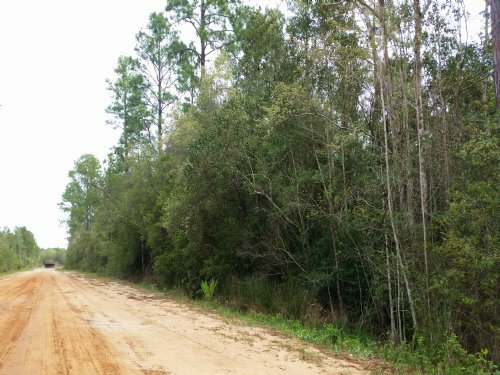 Some wetlands, but delineation report shows approximately 1/3 of land uplands.